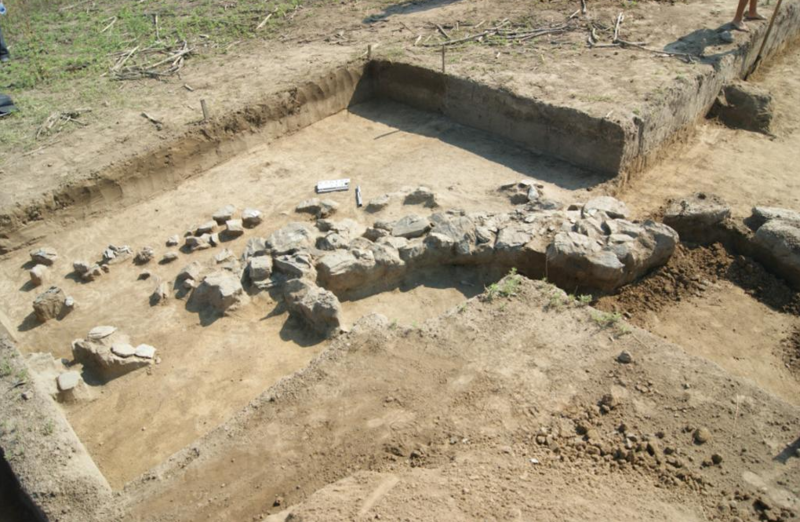 International team of archaeologists discovered ancient burial ground with rich tombs and a stone circle during research in the Roman camp in the village Kartal - Orłówka on the Danube in Ukraine. Excavations were conducted jointly by archaeologists and students from the Department of Archaeology, Institute of History of the University of Opole under the direction of Dr. Magdalena Przysiężna-Pizarska, Wrocław branch of the Institute of Archaeology and Ethnology PAS, in collaboration with scientists from the Faculty of History and Archaeological Museum in Odessa. 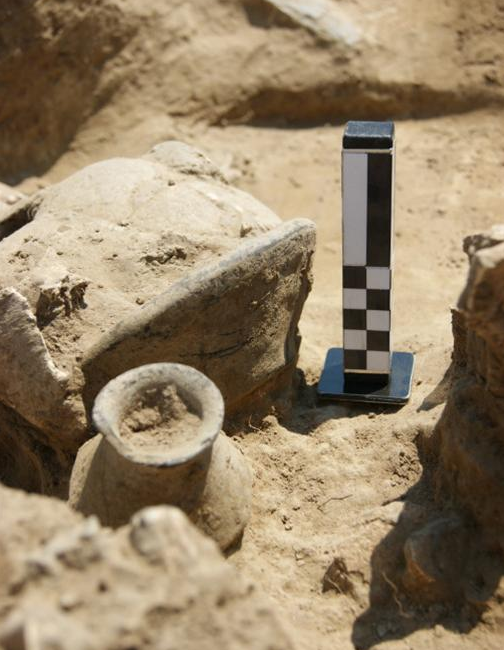 "During the studies, we put great emphasis on training students of archaeology. Fortunately for them, the choice of site was perfect. It was surprising that in an area where we expected to find the edge of the cemetery and a small number of objects, we discovered a 3000 years old stone circle with richly equipped graves" - the study leader told PAP. The archaeologist added that the site in Ukraine was selected with students in Opole in mind. In the course of study, students learn the issues of eastern metric cultures. They learn research methodology and methods of archaeological documentation. "We were looking for a site that would allow to show students the materials associated with both the cultures present here in Poland, as well as those that are related specifically to the east. The site we could select due to signed cooperation turned out to be sensational" - added Dr. Przysiężna-Pizarska. 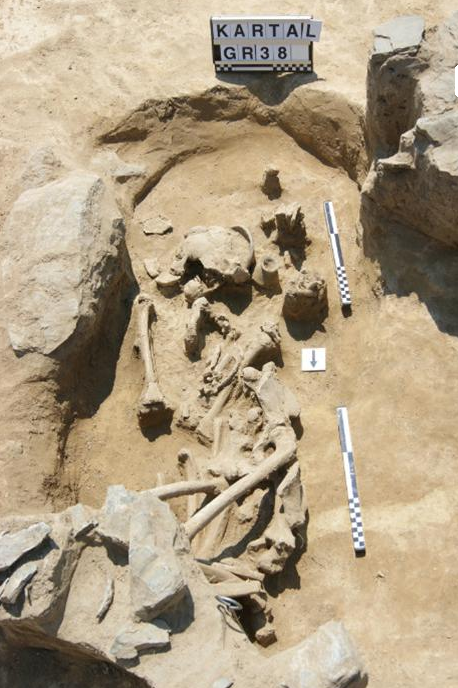 Archaeologists found 2.5 thousand years old (so-called Hallstatt period) burials with bronze bracelets, vessels including cups and bowls, placed at the head of the deceased. The burials also contained stones under the heads of the deceased, which archaeologists interpret as "cushions" - support for the head. The dead were positioned on the north - south axis, in a contracted position on the right side, with legs pulled up and hands pressed against chest. The work was funded by the Institute of History, University of Opole and Wrocław branch of the Institute of Archaeology and Ethnology PAS. The participants were students from Poland, Ukraine, Moldova and Romania. The study took place from late June to late July. "Hard work and commitment of the parties led to the establishment of sustainable cooperation and the exchange of students and scientists. Further excavations will take place next year" - concluded Dr. Przysiężna-Pizarska.